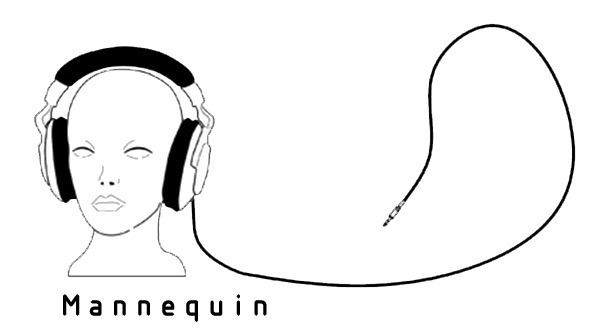 Mannequin is a label and mailorder, based in Rome, Italy. It was founded in July 2008 by Alessandro Adriani and Carlo Cassaro in order to publish, distribute and spread music from the Cold Wave, Dark Wave, Minimal Synth and Post Punk area, with the purpose of bringing back to life and propose bands from this mostly undiscovered world. Mannequin has the dual and parallel aim to unearth hidden or unpublished gems running along a road that starts from the period of reference for this kind of music (late 70's – mid 80's) and comes to nowdays, proposing, in the format of split vinyl, new italian and foreign artists, like Led Er Est, Frank (Just Frank), Soviet Soviet, Ancien Régime, Newclear Waves, Opus Finis and //TENSE//. Faithful to the spirit of DIY, our releases are published in ultra limited artful packaged and hand numbered editions, covering a wide range of formats: dusty cassettes, 7'' and 12'', till to arrive to the CD, only for some specific albums. 01 Soviet Soviet – S.Y.